The High Court on Thursday declared a government policy valid, barring teachers of both government and private educational institutions from getting involved in coaching business. 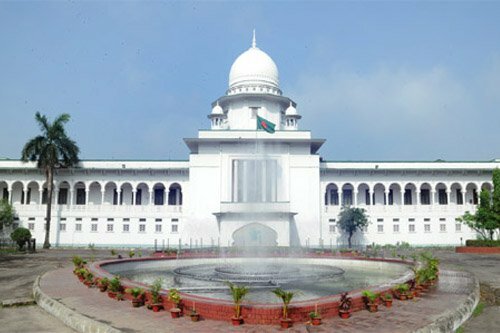 The HC bench of Justice Sheikh Hassan Arif and Justice Razik-Al-Jalil passed the verdict following separate writ petitions. Earlier on January 27, the court fixed February 7 for passing its judgment after hearing the writ petitions and rule issued earlier in this regard. Following the court order, no teacher can directly be involved with any coaching centre operating commercially, said deputy attorney general Md Mokhlesur Rahman. The government announced a policy titled ‘Policy-2012 to stop teachers from doing coaching business in educational institutes’ on June 20, 2012. As per the policy, a teacher can teach a maximum of 10 students of other institutions a day with prior permission from the head of their institutions. For doing so, the teacher will have to notify his/her school head of the students. The policy also prevented teachers from doing private tuition during school hours.